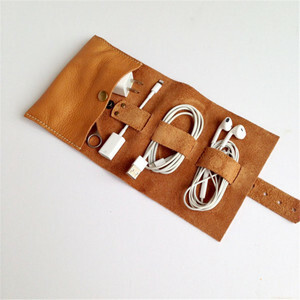 Traveling leather cord wrap/cord winder/cable organizer for USB cords, earburds, plugs, chargers. 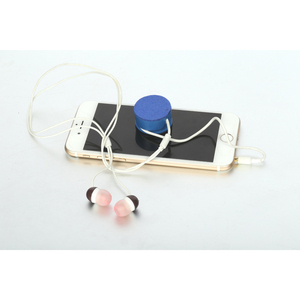 Promotion Cheap Magnetic Built-in Earphone Cord Winder Wrap For Headphones/ Date usb Cable Assorted Material: Eco-friendly silicone rubber passed FDA and LFGB testing. Usages: Gifts, Decoration, Shopping bag;Advertising, Accessory Safety: Nontoxic and eco-friendly anti-static, non-stick scraps and dust Samples: 5-7 days for customized samples. Place of Original: Shenzhen,China Sea Port: Yantian Port/Shekou port,China Lead time: 10-25 days after deposit. 2) Nonstick,durable, temperature resist (-40&deg;C to 260&deg;C), safe for dishware,microware,oven, freezer, easy to clean and remove. 3) Eco-Friendly, flexible, lightweight and portable, easy to store and transport. 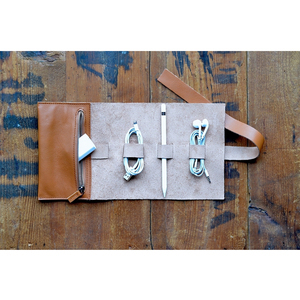 4) Any colors, sizes, hardness & styles with silkscreen logo, embossed or debossed logo are available. 5). 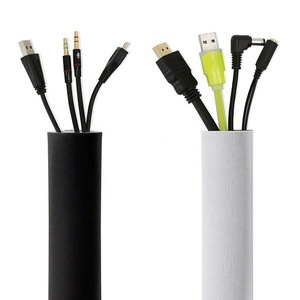 Alibaba.com offers 8,602 cord wraps products. About 1% of these are cable sleeves, 1% are cable clips, and 1% are plastic film. 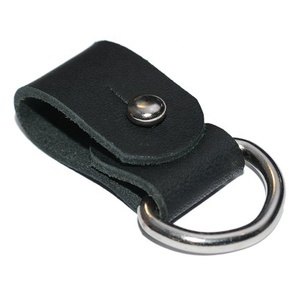 A wide variety of cord wraps options are available to you, such as plastic, rubber, and leather. You can also choose from black, brown, and white. As well as from spiral wrapping, releasable, and heat shrinkable. And whether cord wraps is free samples, or paid samples. 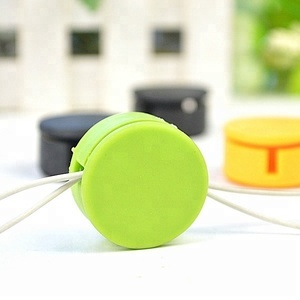 There are 8,602 cord wraps suppliers, mainly located in Asia. 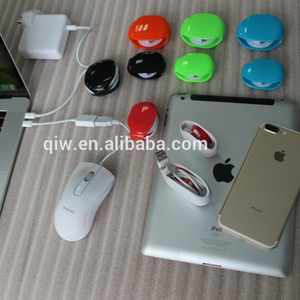 The top supplying country is China (Mainland), which supply 100% of cord wraps respectively. Cord wraps products are most popular in North America, Western Europe, and South America. You can ensure product safety by selecting from certified suppliers, including 1,229 with ISO9001, 708 with ISO14001, and 664 with Other certification.